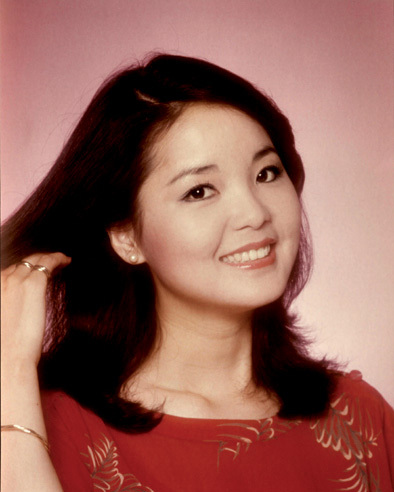 simplified Chinese: 邓丽君) was a Taiwanese pop singer. 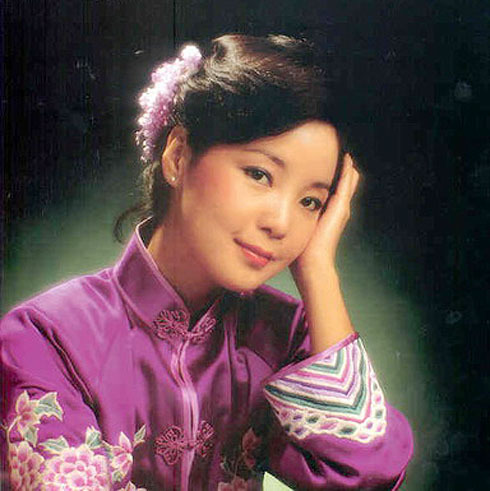 Teng's voice and songs are instantly recognized throughout East Asia and in areas with large Asian populations. 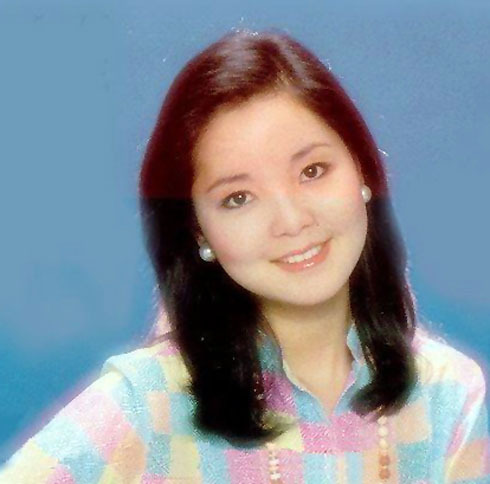 It is often said, "Wherever there are Chinese people, the songs of Teresa Teng can be heard." 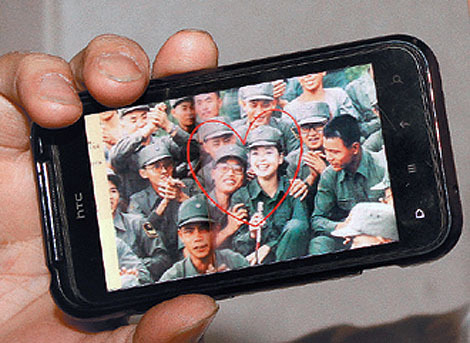 Her songs enjoy popularity among Indonesian, Japanese, Khmer, Korean, Malaysian, Thai and Vietnamese listeners as well. "The Moon Represents My Heart" (月亮代表我的心). 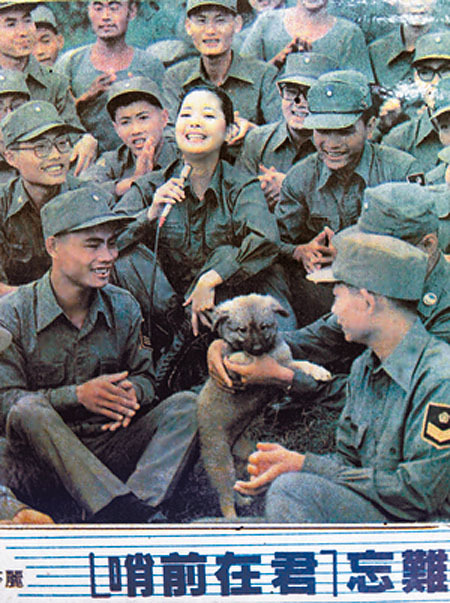 She recorded songs not only in her native Mandarin but also in Taiwanese Hokkien, Cantonese, Japanese, Vietnamese, Indonesian, and English. Teng, a lifelong sufferer from asthma, died in 1995 from a severe respiratory attack while on holiday in Thailand. She was 42.